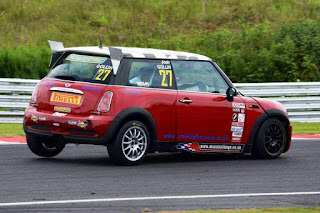 So, this is my first racing blog entry for love:mini. I'll start by introducing myself for those who have no idea who I am. 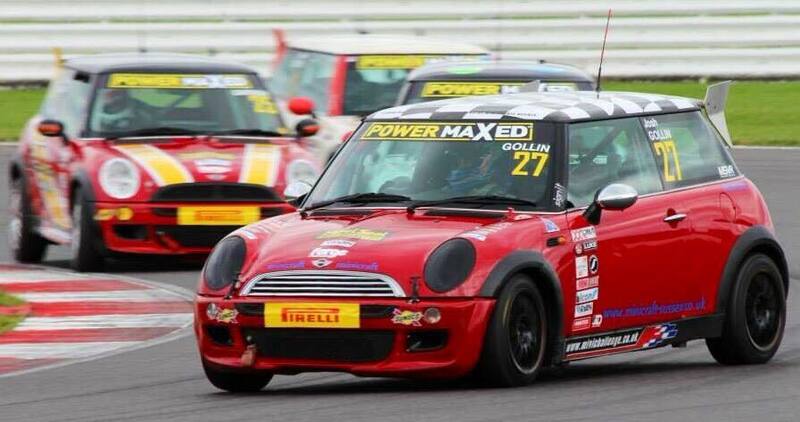 I'm Josh Gollin, 21 years of age and will be racing in the MINI Challenge Cooper Class this year. Having two previous seasons experience in the class the aim for this year is to wrap up the title and to win the Best of British shootout at the end of the year between all of the class champions. The bar is set high, but with a strong team behind me in Coastal Racing I believe we have a strong chance in a very strong field. Since finalising arrangements for this year at the start of February, I have been trying to get back in the zone, having not raced since September 2014, when I won the final round of the Cooper class championship at Brands Hatch's epic Grand Prix circuit. I did not race in 2015 for various reasons, including struggles for budget, partly down to starting at the University of Liverpool embarking on a Geology and Physical Geography degree. I recently joined Liverpool's Karting Society, and having raced in the British Universities Karting Championships, winning a couple of races for the University, I have been promoted to National Events Manager within the society, which basically means I am a very busy guy and have to arrange a group of students at each karting event. In addition, I raced at a circuit local to me back at home, Forest Edge, at the start of March in a highly competitive MSA kart race. 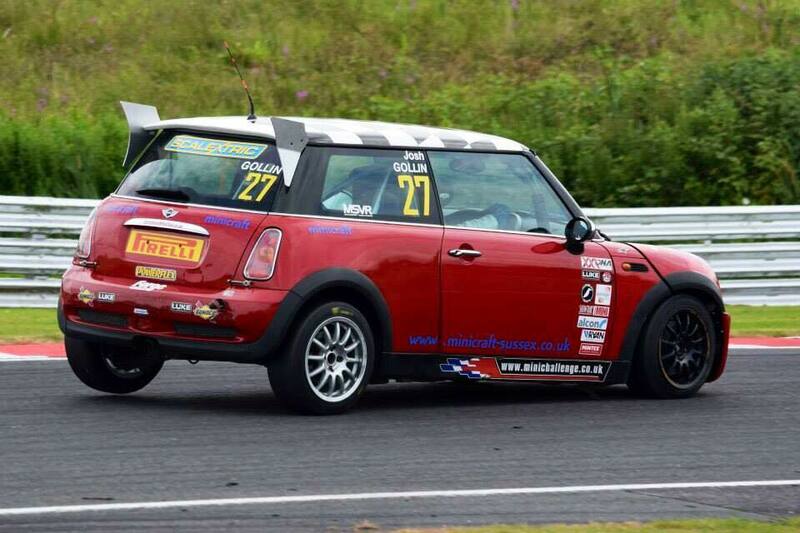 This was arranged through Barrett MSport, the karting team I work for as a mechanic and driver coach at weekends. 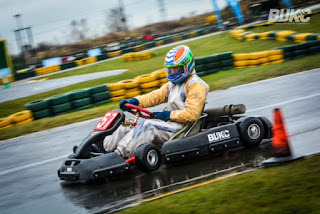 I was up against 42 competitors in the Rotax Max 177 class, the 177 referring to the weight of the kart and driver, the 'Rotax Max' referring to the 125cc 30BHP 2 stroke engine we use. I suffered a set-back in the first of three heats in the day, being excluded for a technical infringement with the nose cone. Despite finishing third and first in my other two heats I had to start down in 18th for the final, but stormed my way through to finish 6th. I was extremely pleased with the result having not raced at Forest before nor one of these karts for a good three years. 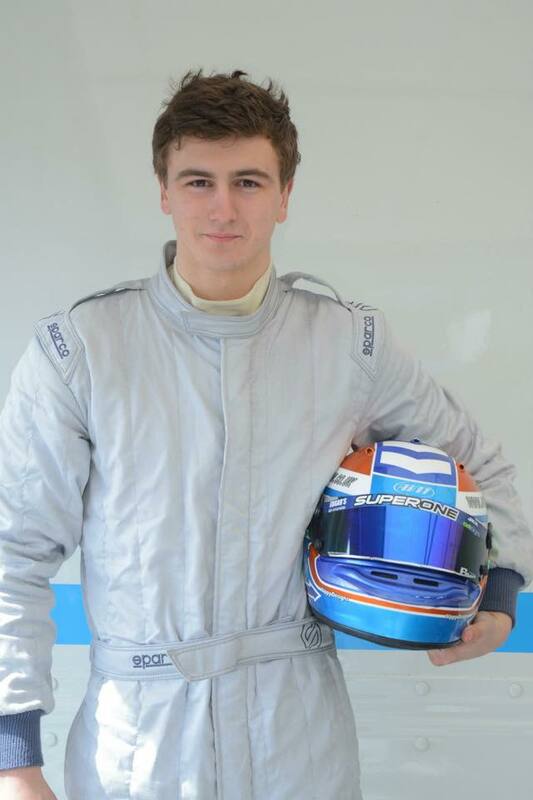 The end of March saw me drive the race car for the first time in 18 months when my dad, brother and I, who are very much involved in my racing, headed to Donington Park for a track day and to meet the team. The test went extremely well, and by the end of the day I was lapping faster than I had ever done before at the Donington National circuit on some very old tyres from when I last raced. A very promising start, and I know there is more to come from a well set-up car by Coastal Racing. In addition, my 17 year old brother Nat shared the car throughout the day. Considering he had never driven a race car before and only passed his driving test a month or two ago he was very impressive, lapping just over a second a lap slower than myself towards the later stages of the day. He'll be out later on in the season for three or four race meetings so watch out for him - I certainly will be! He should be very racey indeed. I massively enjoyed the test with Coastal and can't wait to get going properly at the first race meeting of the season at Donington Park from 23-24th April. It's going to be a very exciting race meeting with Formula 3 Cup, GT Cup, and Lotus' on track too throughout the weekend. I hope to see plenty of you there!